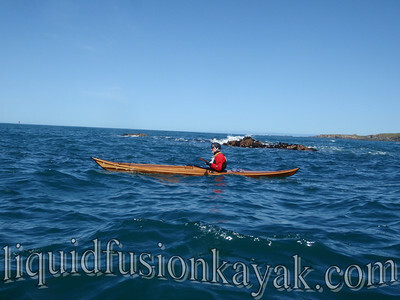 Jeff and I have been hard at work getting ready for Liquid Fusion Kayaking's spring and summer kayaking events on the Mendocino Coast. 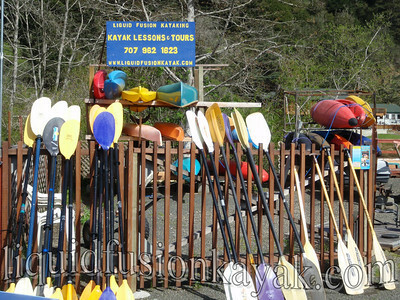 We've had several spring cleaning projects going on including cleaning out our shed, putting up new shelves, touching up the paint, making minor boat and gear repairs, and attending to business matters. Spring has definitely sprung!!! 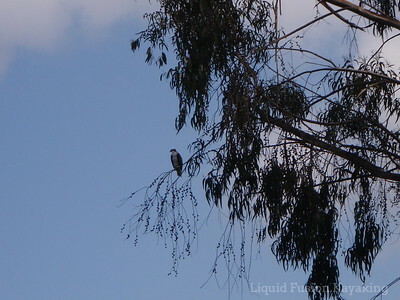 We have been enjoying gray whale migration and the return of the osprey that nest on the Noyo River. Songbirds have begun arriving and are starting to sing from the newly leaved trees along the river. 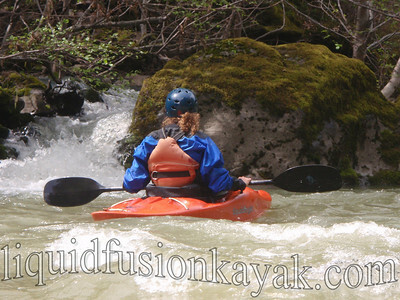 We have started playing about in our sea kayaks and begrudgingly admit that our local whitewater river kayaking season is almost over. We were surprised and excited this week to get significant rains which prompted us to take a day off. 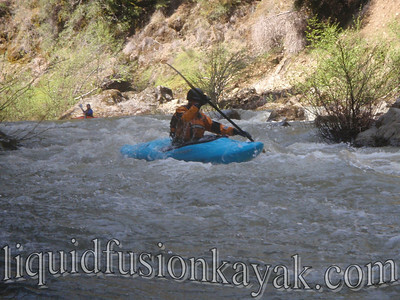 We celebrated our spring rains with a warm, sunny paddle down Rancheria Creek. Rancheria Creek is the primary tributary of the Navarro River. It is classified as a Class II+ wilderness run. It was a mellow day with enough water to "run" the creek but the flow was mellow enough to just relax and meander downstream. We enjoyed gliding through the class II rapids, admiring the greenery and wildlife. I was stoked again to see a handsome male wood duck as well as my favorite river running (swimming) ducks - common mergansers. 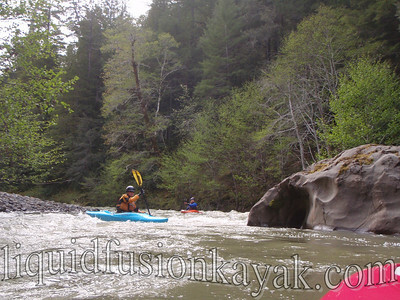 More rain is in the forecast so we may hold on to our Mendocino whitewater kayaking season a bit longer - paddling downstream. YEAH!! !